After getting positive response for my techniques and methods for IBPS exam, today I am releasing books for my readers. I am charging some money to raise some money for making tutorial videos. I promise to upload all those videos for free on YouTube. 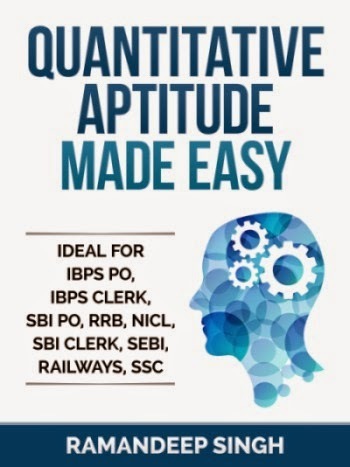 Quantitative Aptitude is one of the most difficult subject in IBPS, SBI, FCI, SSC and other recruitment exams. 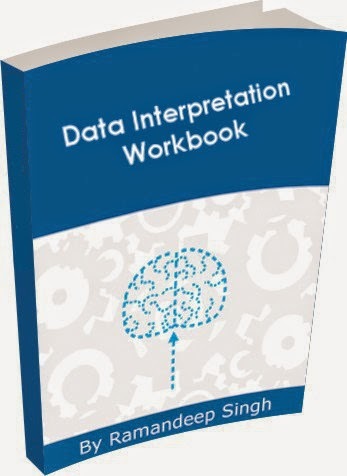 I have already shared a lot of techniques related to Quantitative Aptitude section here. Still many readers were asking tricks and techniques in detailed manner with practice questions. So I here is my 195 pages book for Quantitative Aptitude section. This book contains all my techniques with practice questions. 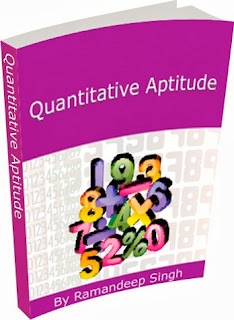 Get details for Quantitative Aptitude Made Easy book here. As per me Reasoning is the easiest subject in IBPS, SBI, FCI, SSC and other recruitment exams. 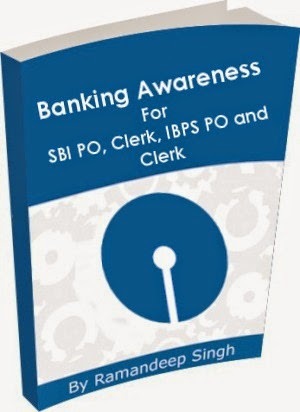 It takes just few days to complete syllabus of this subject. You just need to go through all types of questions and practice every type of questions. I have already shared few posts about this topic. Here is an 90 pages book containing all full syllabus with practice questions. This book is enough to prepare for all IBPS exams.